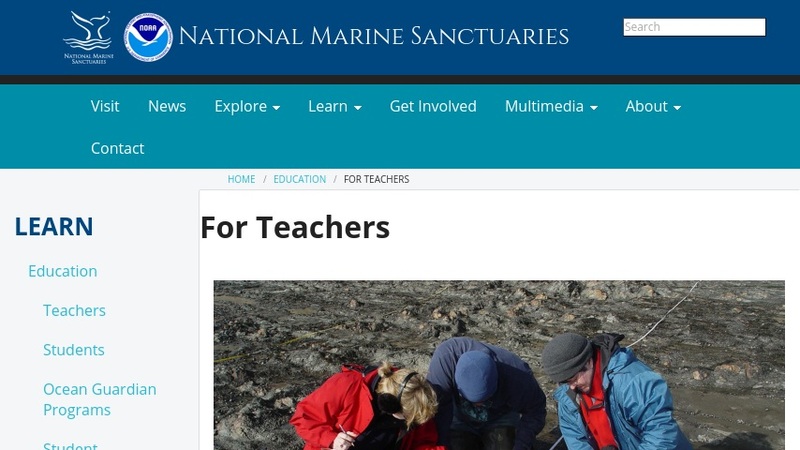 This site provides teachers with access to resources and training to support ocean literacy. Resources include curriculum materials (guides, activities, lesson plans), information on professional development programs, and information on field study programs. There is also information on multicultural programs and resources, technological resources (interactives, videos, radio shows, and others), and links to books and publications. Other materials include curriculum resources that use ocean data and imagery, event announcements, and tips for understanding and protecting ocean environments.